You gotta feel sorry for Jeremy Renner. No, really. The man may have two Oscar noms to his name, but he’s the world’s least loved Avenger, and his attempt to keep the Bourne fires burning in Matt Damon’s absence a few years back, is now the film everyone – you and the producers of this both – would rather just forget. The world has changed notably in the nine years since Damon and Greengrass delivered their Ultimatum. 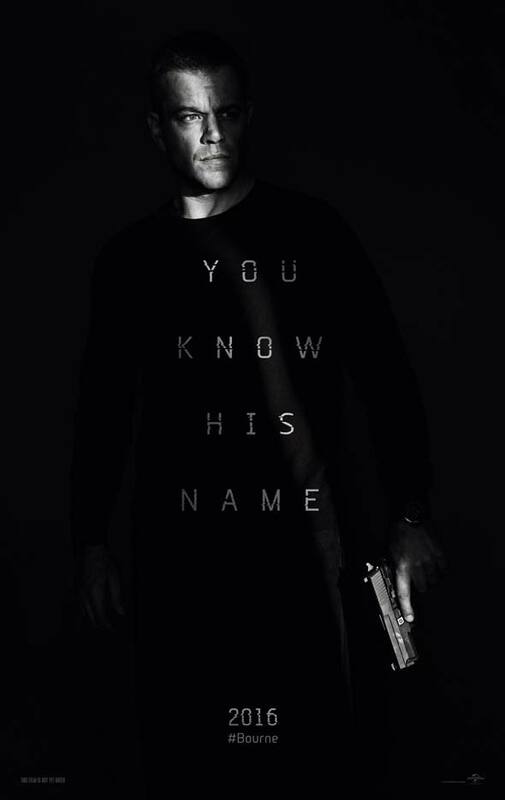 But the cinematic world of Jason Bourne remains pretty much the same. From the protracted action set piece of the film’s first act – Jase and former operative Nicky (Stiles) escape capture during a brilliantly staged Greek austerity riot – the film kicks in with the all the verve and energy of the two previous entries in the series, and barely lets up. It’s telling that Greengrass has co-written this instalment with his editor Christopher Rouse, as the movie is designed to be a symphony of constant motion, careening around the screen. But the director’s forever frenetic handheld camerawork is never out of control in any sense. Greengrass uses his camera to prowl every frame before focusing our attention on what he wants us to concentrate on. It’s hyperactive, but never uncertain. The references have been updated – this is a post-Snowden world after all, and the background mythology is expanded upon, offering up some more personal stakes for our no longer fully amnesiac-ed hero. As said agent, Damon is at his taciturn best, reportedly only spouting 25 lines of dialogue throughout the whole film, but speaking volumes with his physicality. Vikander, once again, proves incredibly watchable in a role that hints at more to come. Lee Jones meanwhile is splendidly duplicitous and untrustworthy. There’s nothing here that betters the Waterloo sequence of Ultimatum, and, like that film it’s arguable that this too shoots its action wad in that first act chase. It’s even more arguable that this film’s final Las Vegas-set car chase might be going a Bourne too far, the film’s emotional core having been more or less resolved just before it takes place.